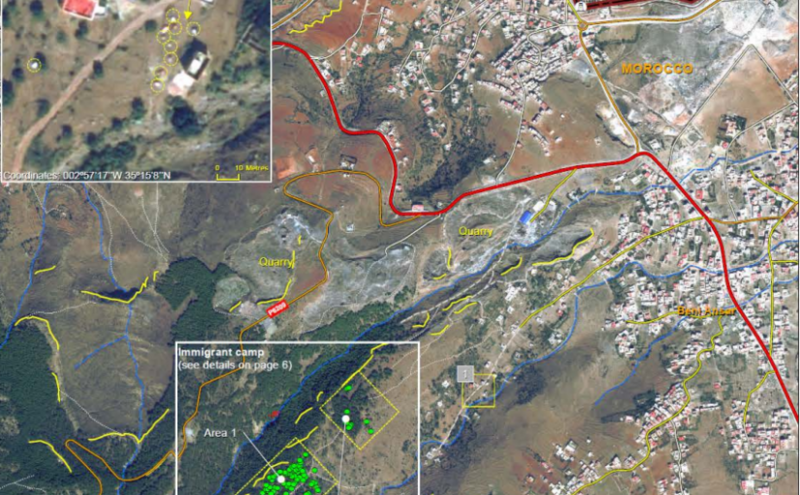 With EUROSUR, the EU Commission has a powerful border surveillance system at its disposal. It brings together reconnaissance data from aircraft, drones and soon also aerostatic balloons. Based on the images, a Frontex unit then decides on further measures in the „pre-frontier area“. Earth observation is playing an increasingly important role in European security and defence policy. Greater synergies are to be achieved between civil and military capabilities in future. This is being trialled in the field of migration control: satellites are providing information about refugees’ “hiding places”, among other things. The border agency Frontex is one of the organisations using this information. Libya is to become the first third-state to join the EU’s satellite-supported “Seahorse Mediterranean” network. The Italian military is currently setting up the necessary control centres, to be followed by a new application for a search and rescue zone, supported by Italy. 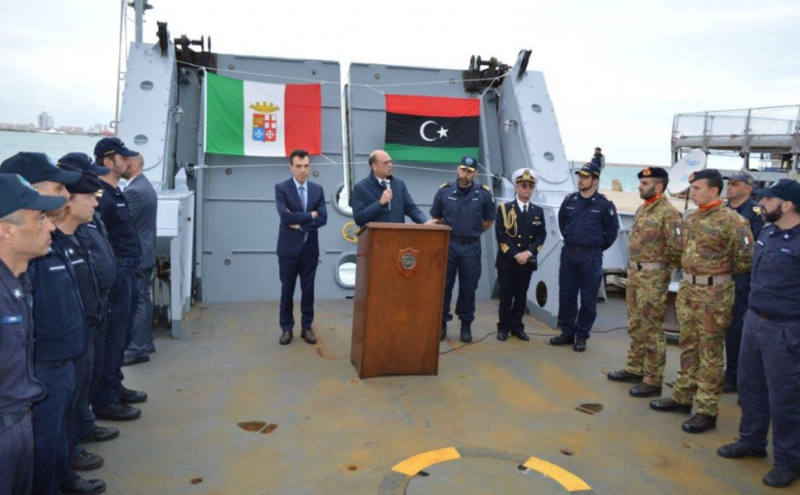 In the end, the Libyan coastguard is to coordinate all maritime search and rescue missions itself.